EDEN HAZARD - FOOTBALLER OF THE YEAR - LONDON FOOTBALL AWARDS. Eden Hazard was named Footballer of the Year at the London Football awards (with Thibaut Courtois being named Goalkeeper of the Year) and it tops off a great week for the Belgian. 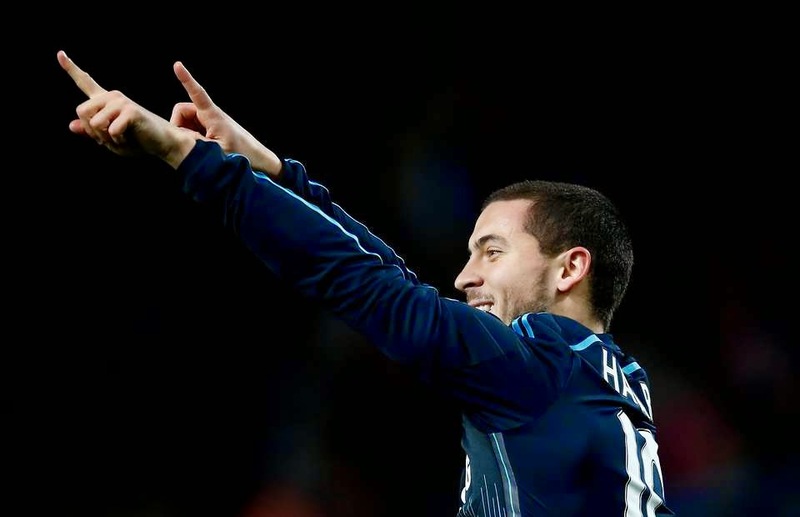 Hazard just keeps getting better and better and here a few examples of just why Hazard won the award!